Commentator; lived in the seventeenth century. 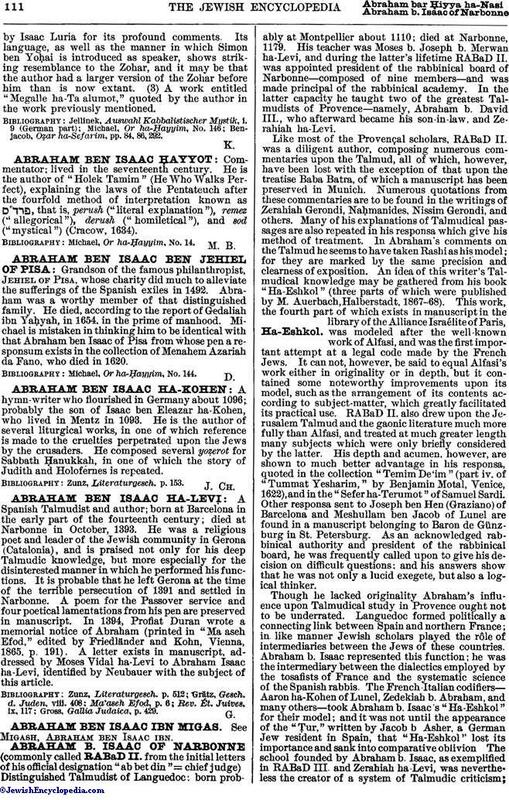 He is the author of "Holek Tamim" (He Who Walks Perfect), explaining the laws of the Pentateuch after the fourfold method of interpretation known as , that is, perush ("literal explanation"), remez ("allegorical"), derush ("homiletical"), and sod ("mystical") (Cracow, 1634). Michael, Or ha-Ḥayyim, No. 14.